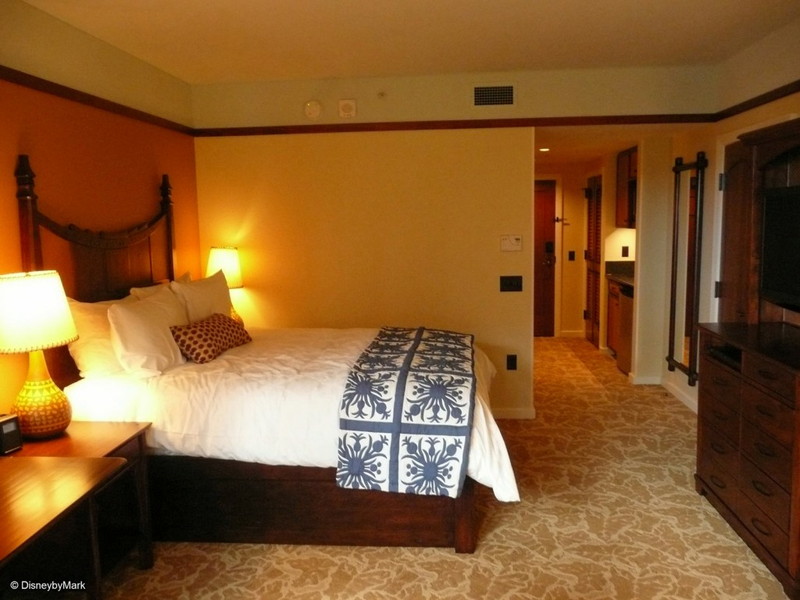 Aulani resort over Christmas break. 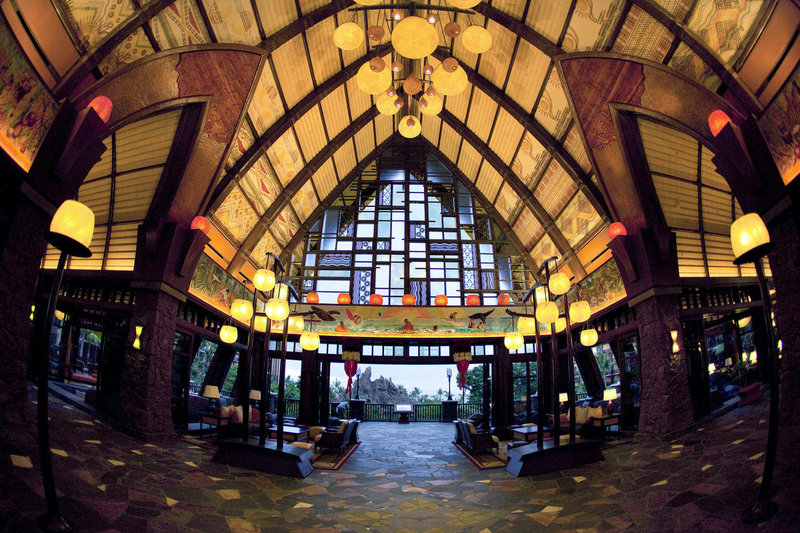 Aulani, A Disney Resort & Spa is a family paradise with a touch of magic—where everyone can enjoy amazing adventures, both together and on their own. Adults, teens and kids each have their own special places here, and there's plenty of family fun, too. 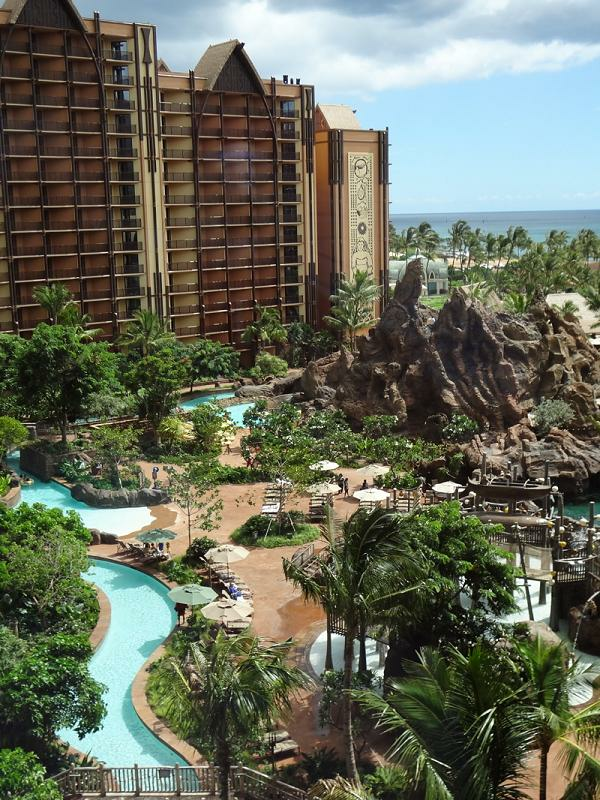 Spend the day at the greatest pools in all of Hawai‘i. Stroll down to the secluded cove for a day at the beach. Or do some exploring with guided excursions and activities. Then, enjoy an evening of incredible dining and spectacular entertainment. 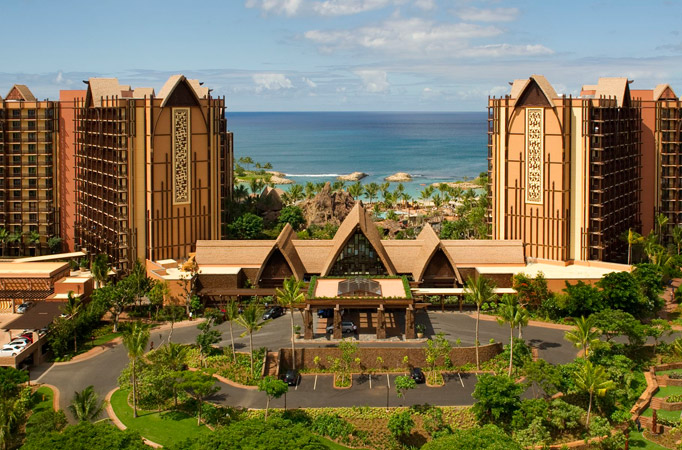 You're invited to discover this unforgettable dream destination in Hawai‘i—created by the people who know families best. 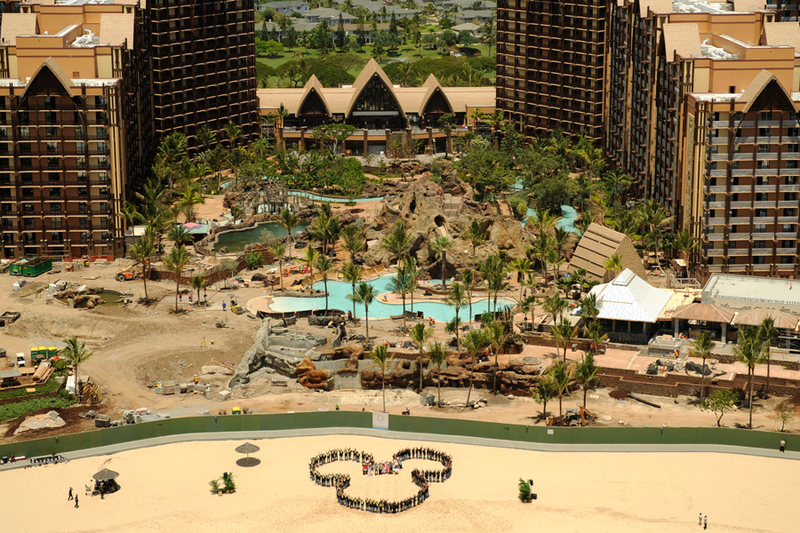 Aulani Resort Activities and Entertainment List! 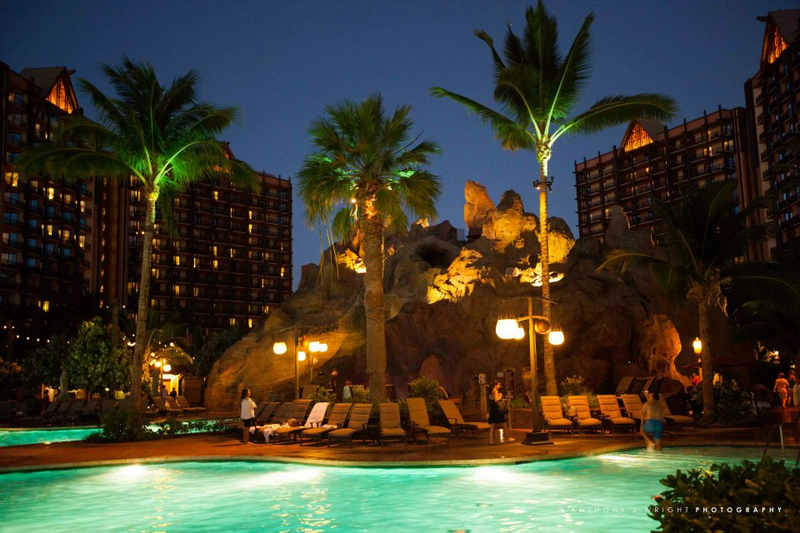 Aulani Resort Dining and Nightlife List!